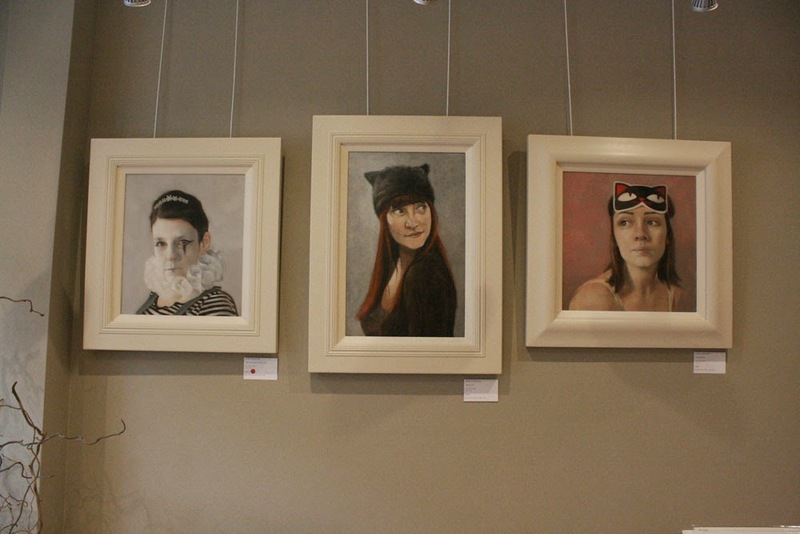 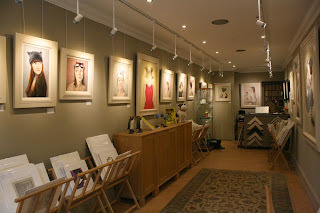 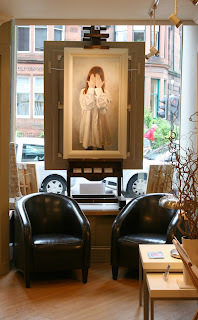 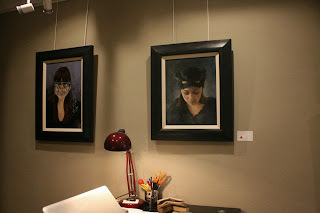 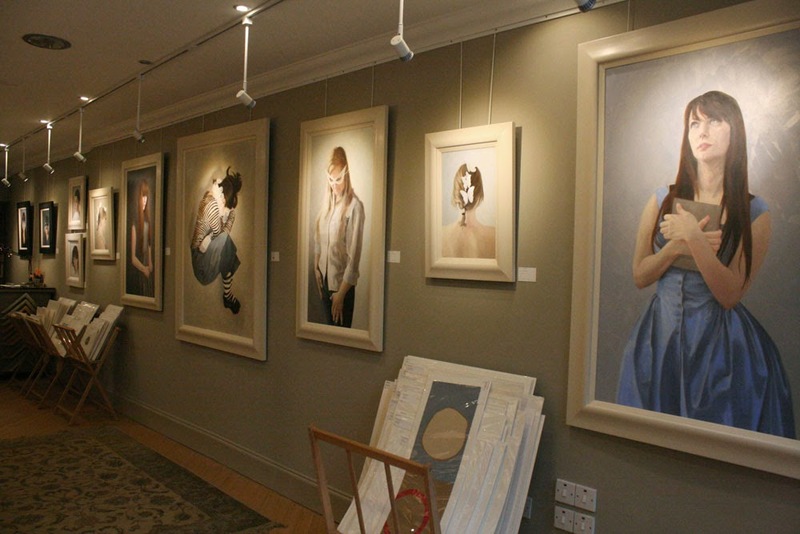 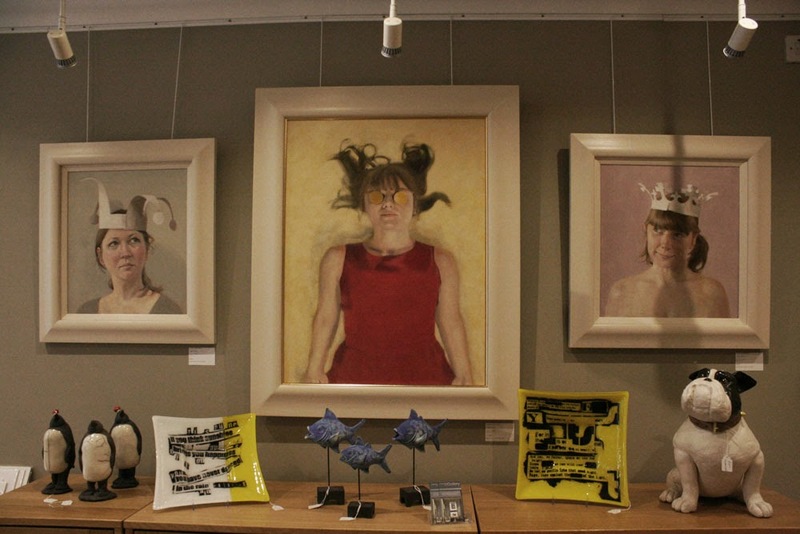 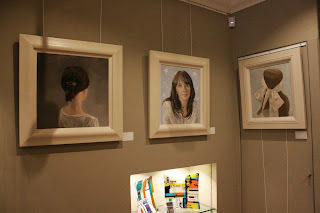 A few folk have asked me about shots of the paintings hung in the gallery - so here they are. Nice paintings! 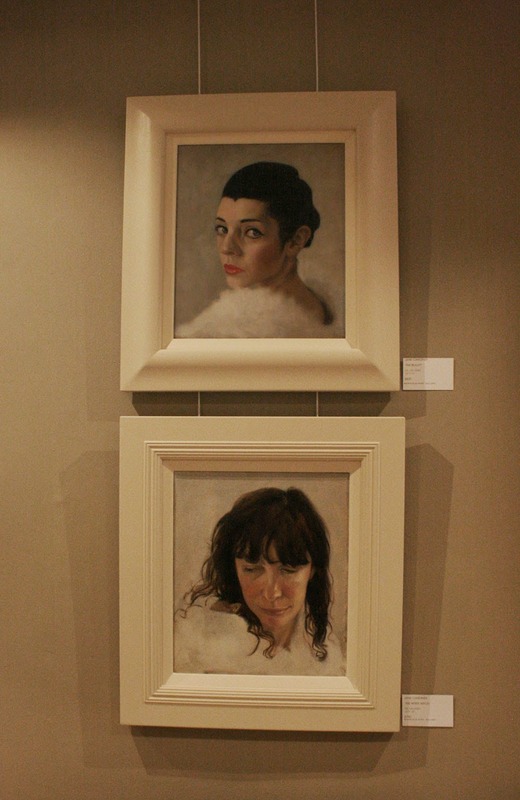 Love the impression I get, the situations of each figure on them. 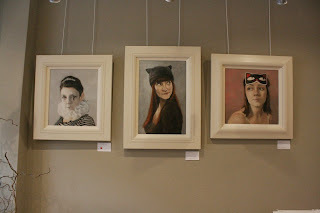 Not just ordinary portraits.